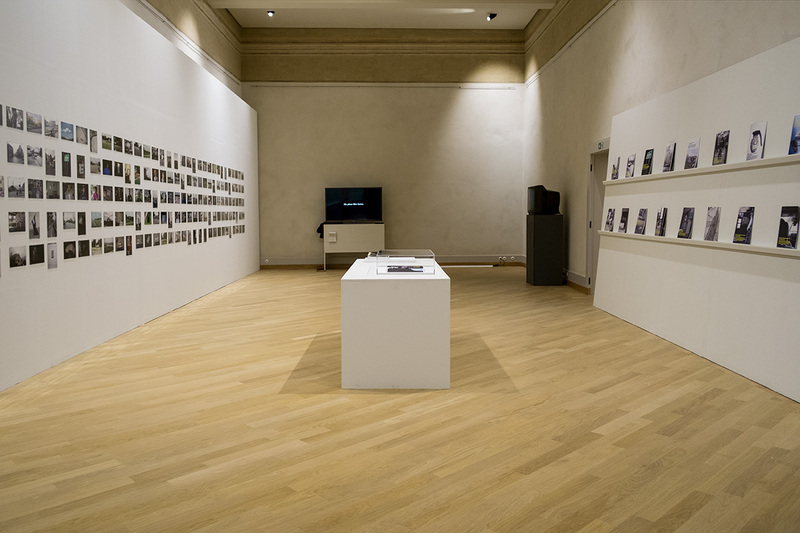 »You and Me« is part of Fotografia Europea, The Via Emilia. Roads, journeys, borders Reggio Emilia. 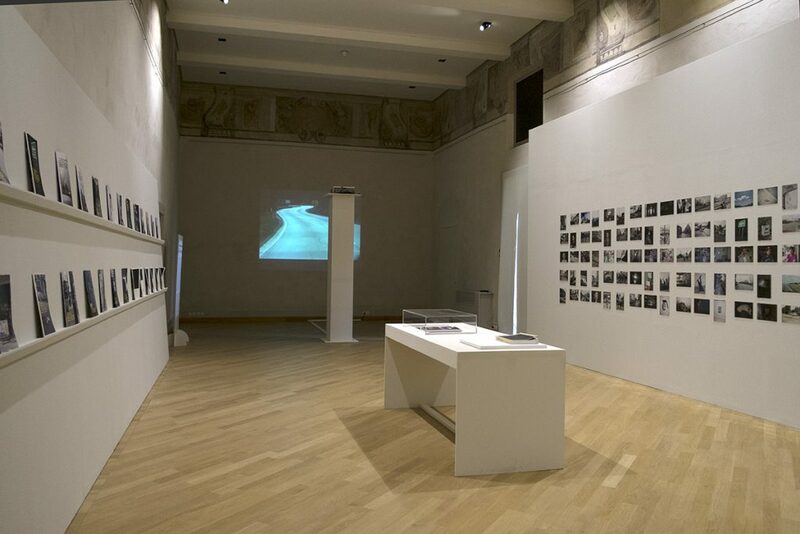 Curated by Diane Dufour, Elio Grazioli and Walter Guadagnini there will be exhibitions with works by Alain Bublex, Sebastian Stumpf, Antonio Rovaldi, Gulnara Kasmalieva & Muratbek Djumaliev, Kent Klich, Bettina Lockemann, Maanantai Collective, Paolo Pellegrin, Walker Evans, Luca Santese, Pasquale Bove, Gabriele Basilico, Saverio Cantoni and many more.